Fred Haas Toyota World wants to assist you in providing a reliable ride for you and your passengers for years to come. Right now, Toyota is offering a Toyota Uber Driver Incentive Program for qualified Uber drivers totaling $750 off the bottom line price of your next Toyota vehicle! 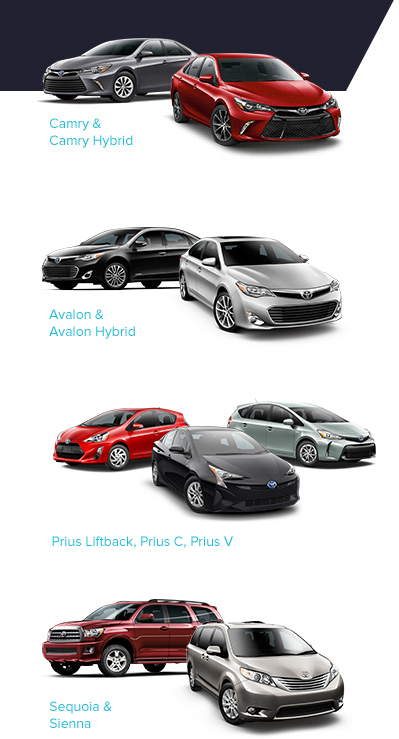 We are proud to announce that we are offering a various lineup of eligible vehicles to choose including multiple Toyota Hybrids. We know that fuel expenses can be a substantial cost to drivers, so come by today and choose one of the most fuel-efficient models on the market. On top of $750 in savings, you will also receive the full benefits of ToyotaCare no cost maintenance! That's THOUSANDS in savings at Fred Haas Toyota World!